The regulations and restrictions put on mobile vendors in Coquitlam were tough on his business, Coutu said. Vendors are restricted by location and operating times, and This Little Piggy Catering was only licenced to operate in front of Douglas College. Coutu said it was a good location, but being constrained to one location limited the amount of business he could do. 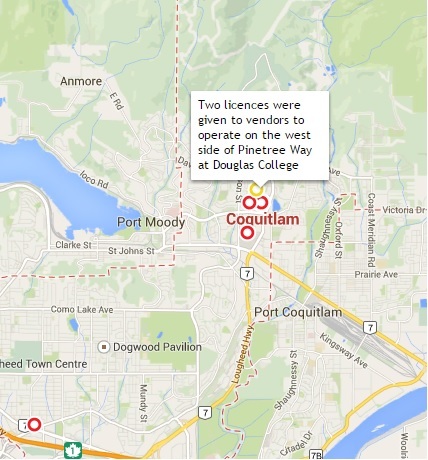 Coquitlam street-vendor licence locations. Interactive map here. “[After school hours] it was pretty much a dead spot, and I couldn’t go anywhere else. So it kind of affects being able to do business when you want to do business.” Coutu said. For three years, James Coutu built and customized the truck that would become his business, as well as Coquitlam’s quickest way to a pulled pork sandwich. 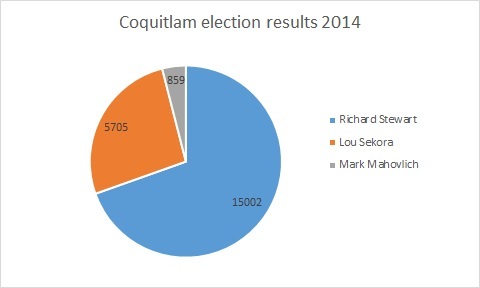 Coquitlam mayor Richard Stewart is back for another term, after winning the municipal election last weekend. He won 69 per cent of the votes against former mayor Lou Sekora and Mark Mahovlich. Shortly after the votes started coming, Richard Stewart, re-running for mayor, talked about the campaign. He said it was one of the hardest campaigns he has ever run. 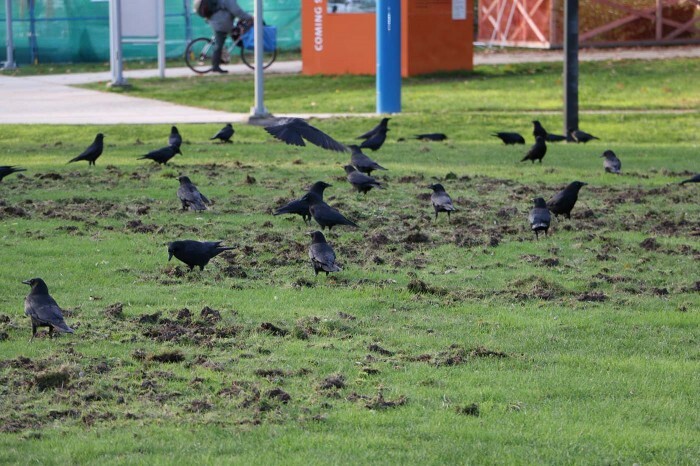 Coquitlam residential lawns are being torn apart and unhappy residents were highlighted as a major issue during a discussion at city council that was meant to focus on improving public green spaces. Mayor Richard Stewart was excited to address the city’s opportunity to be involved in the Communities in Bloom Program, a non-profit organization that enhances community green spaces to foster civic pride, at last week’s council meeting. Stewart had barely finished introducing the program, when councillor O’Neill made a comment that he referred to as opening a whole different can of worms- or chafer beetles as it were. 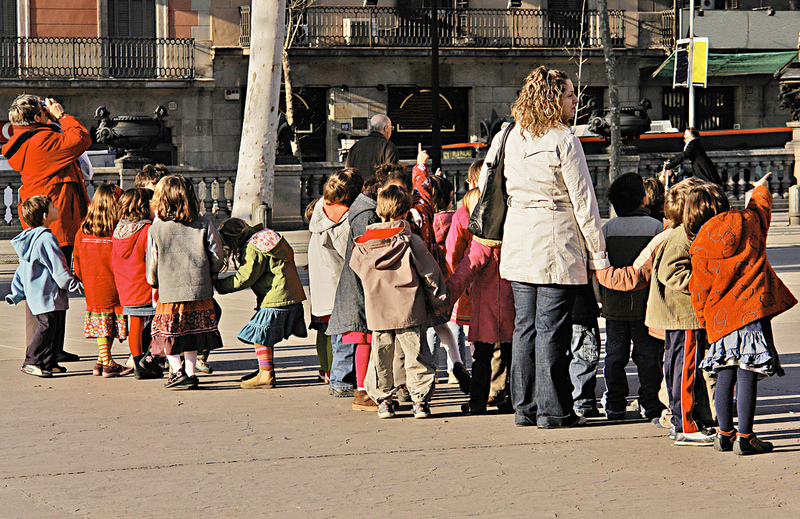 Coquitlam has approved a temporary permit for a child day care on an area zoned as industrial, despite recent discussions of protecting industrial land at a Metro Vancouver meeting.